Agreement for Application By clicking submit, you agree that the information you are submitting is accurate to the best of your knowledge. If you are selected to perform at the Mini Art Festival, you will be asked for a high-resolution photo for press and website needs. 9th Mini Art Fest from 1-2. June 2019 in Sofia, Bulgaria. Invites you to join its program! If you are looking to show and share your ideas about circus art, social projects, design and modern urban lifestyle, tell us about them by filling in the application form below. 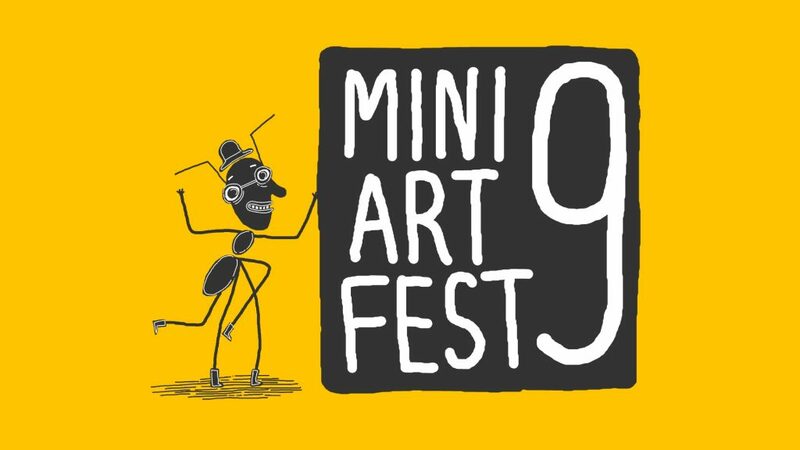 Our 9th edition of Mini Art Festival will be held next year from 1-2. June 2019 in Sofia Capital of Bulgaria. We invite you to discover the impressive mix of circus, dance and performances in the beautiful center park scenery with idyllic little hills and Vitosha mountain as background. 2 days of festival with young and professional international artists. Amazing acrobatics, juggling, food stands, draft beers, social forums, workshop space and a unique festival site is waiting you next summer. The call is open for circus artists, organizations with the same direction of social actions as Mini Art Foundation, musicians, performers, dancers and other artists. The festival supports all selected artists with: Transport from Europe, Accommodation and Food. Applicants will be selected into the festival program by the crew and jury of MAF9. Mini Art Festival present the award “Golden Ant” for the best artist or artists from Mini Art Fest 9.